The words you will say at the ceremony will be similar to the words you would have said at your wedding ceremony but more personal. It may be just to show your love and commitment to each other, or perhaps after being together for 5, 10, or 25years or maybe because you’ve had some rocky times in your relationship, and would now like to reaffirm your vows to one another. 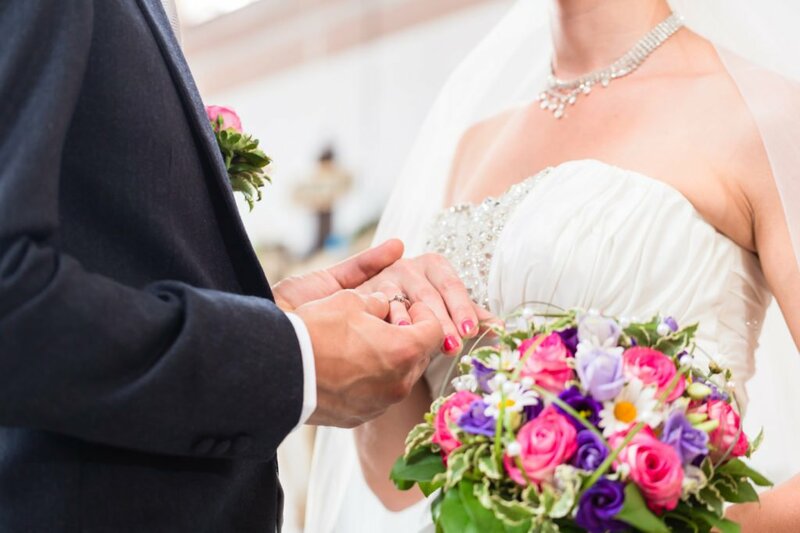 A Renewal of Vows Ceremony also sends a powerful message to your Children and Grandchildren, if they are able to be with you on your holiday, of your continued love and commitment to your marriage and your belief in each other.